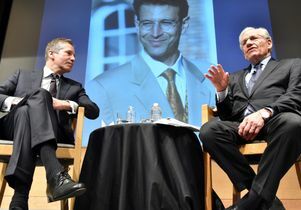 Kal Raustiala, director of the UCLA Burkle Center, and Bob Woodward. 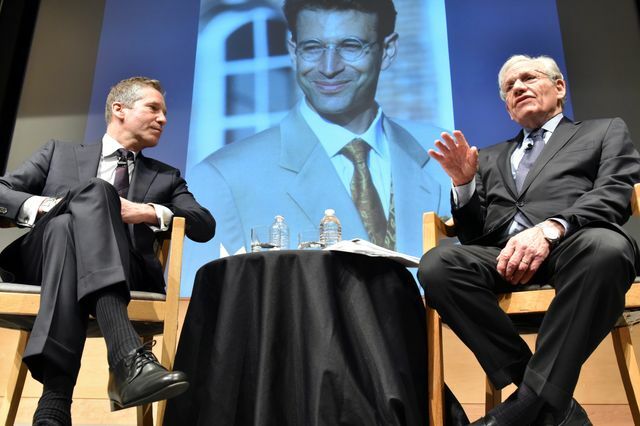 Woodward delivered the 2018–19 Daniel Pearl Memorial Lecture, hosted by the Burkle Center for International Relations on April 4. Pearl was a talented journalist and the South Asia bureau chief of The Wall Street Journal at the time of his death in 1992, when he was murdered by terrorists in Pakistan. 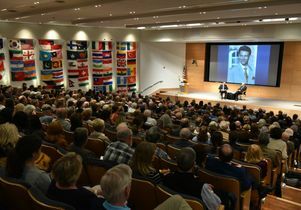 The annual lecture was cosponsored by the Burkle Center, the Daniel Pearl Foundation, Hillel at UCLA and the University Religious Conference. 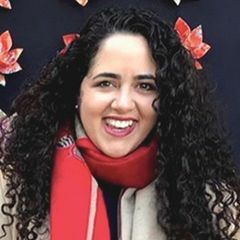 The speaker was introduced by Los Angeles Mayor Eric Garcetti and his address was preceded by remarks by professor emeritus Judea Pearl, father of Daniel and president of the Daniel Pearl Foundation, and Rabbi Aaron Lerner, executive director of Hillel at UCLA. Woodward cautioned U.S. reporters to ignore the attacks of “fake news” and re-double foundational reporting: knocking on doors and tracking down things to see if they are true. The acclaimed journalist shared many observations from his own reporting experience. Several years ago, he realized that he had become lazy in his methods — for example, sending too many emails and meeting too many people for lunch. So Woodward said he again began calling and showing up at people’s homes without notice in the evening, which frequently led to productive interviews. “You have to build trust with people,” he remarked. “And there is something about people’s homes. Woodward was honest about one of his own lessons. He recounted that he had always assumed that President Richard Nixon made a deal with Vice President Gerald Ford: Nixon would resign and Ford would become president if Ford would agree to pardon him. Some 25 years later, Woodward conducted a series of interviews with Ford for a book (“Shadow: Five Presidents and the Legacy of Watergate,” 2000) and learned the real truth. Although such a deal had in fact been offered by Nixon, Ford had ignored the offer before Nixon resigned. In the end, Ford told Woodward, he pardoned Nixon because it was in the national interest, knowing that he would be attacked for his decision. “I was drowning in Nixon, the country was drowning in Nixon. I had to get him off the front page and into the history books,” Woodward quoted Ford as saying.